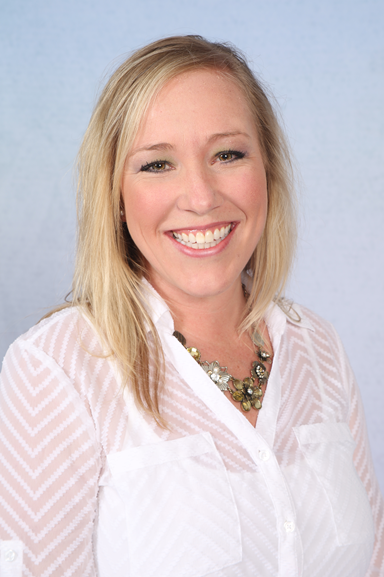 Paige Jones is the assistant director of the Scott Jones School of Dance. She has trained in Ballet, Pointe, Modern, Tap, Jazz, Clogging, Acrobatics, and Cheerleading. 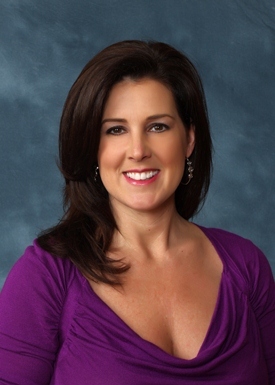 Paige is a graduate of the University of North Florida with a Bachelor of Science in Health degree. 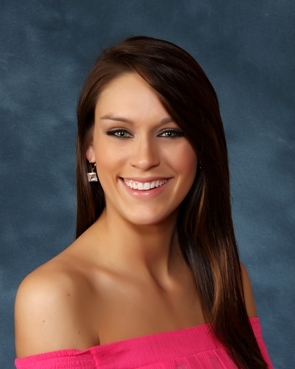 She reigned as “Miss FCCJ” and represented her school at the Miss Florida Pageant. As well as judging many pageants, Paige coaches and trains talented young ladies at local and state levels. Aside from choreographing for the studio, performing groups, and pageants, she has also created many fashion show productions. She has been a swimsuit model for “Surfer Magazine,” the Times Union “Shorelines Swimsuit Edition,” and was featured as a cover model for the “Jacksonville Magazine.” She was selected as a inaugural member of the NFL’s professional football team – The Jacksonville Jaguars – cheerleading squad – “The Roar,” and served as captain for two seasons. She was also selected as a member of the “NFL Player Party Celebrity Cheerleaders,” an elite squad that consist of cheerleaders from other NFL football teams. This squad performs during Super Bowl week and could be seen on ESPN. She is also a visiting professor at Jacksonville University. Paige and Scott have been married for 25 years and have 3 great children, Jared (20), Gavin (19), and Anjelica (17). A native of Jacksonville, Scott Jones has been trained in all areas of dance, acting and voice. Scott is a former principal dancer with the Florida Ballet and was also a lead “World Dancer” at Walt Disney’s Epcot Center. Mr. Jones has taught high performance cheerleading at some of our countries most prestigious universities and is also an International Cheerleading Judge. Television credits include representing Jacksonville on the National T. V. show “Dance Fever” and also being selected a spotlight dancer on “Dancin’ USA.” Awards include 1st place in the Florida Community College Talent Show, Jacksonville ESPN Aerobic Competition, and the studio being selected to perform for many special events including numerous pageants, charities, and T.V. shows. Modeling credits include advertisements in “Dance Magazine” for Jacksonville University and dance photos used for Mikhail Baryshnikov program book. He is a guest teacher for Douglas Anderson School of Arts, and has taught for Florida Dance Masters, Chicago National Dance Masters, Dance Masters of America, and the American College Dance Festival. As a teachers teacher he has taught for the State of Florida Instructing Intensive Training workshops for dance teachers and studio owners. 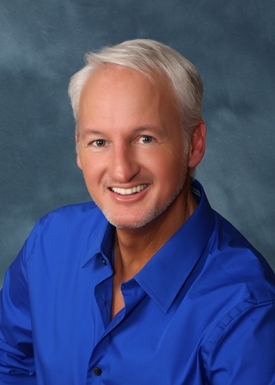 Scott is a graduate of Jacksonville University with a bachelor of Fine Arts Degree and has been an adjunct professor for the Jacksonville University Dance Department for the past nineteen years. Jared Wynn, a Jacksonville native, is an assistant director at Scott Jones School of Dance. He began his dance training at the Scott Jones School of Dance at the age of 3. He is trained in Tap, Jazz, Ballet, Modern, Acrobatics and Hip Hop. 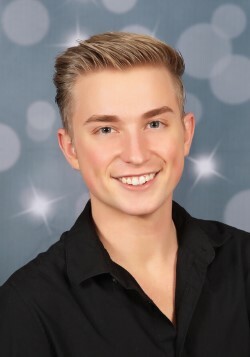 Jared has been apart of the SJSD Performing Group since the 1st grade which has taken him to perform at many events such as the Jacksonville Landing, the Jacksonville Fair, local pageants, Walt Disney World and the Toyota Gator Bowl Wachovia Pre-game Show. Jared has also been a featured soloist for the past 12 years at the First Coast Nutcracker with the Jacksonville Symphony Orchestra performing parts as Fritz, Soldier Doll, Lead Marzipan and the Nutcracker. He is a graduate of Douglas Anderson School of the Arts where he was the recipient of the BRAVO Award! 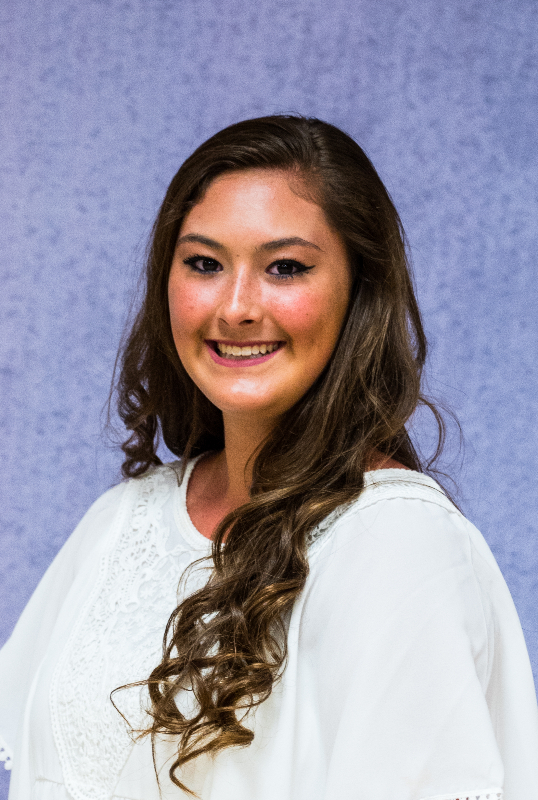 A senior at Fletcher High School, Anjelica is a member of the National Honor Society, Varsity Cheer, Dance Ensemble, Interact Service Club and is the Senior Class Secretary. After graduation this May she will attend the University of Florida and pursue a degree in telecommunications. 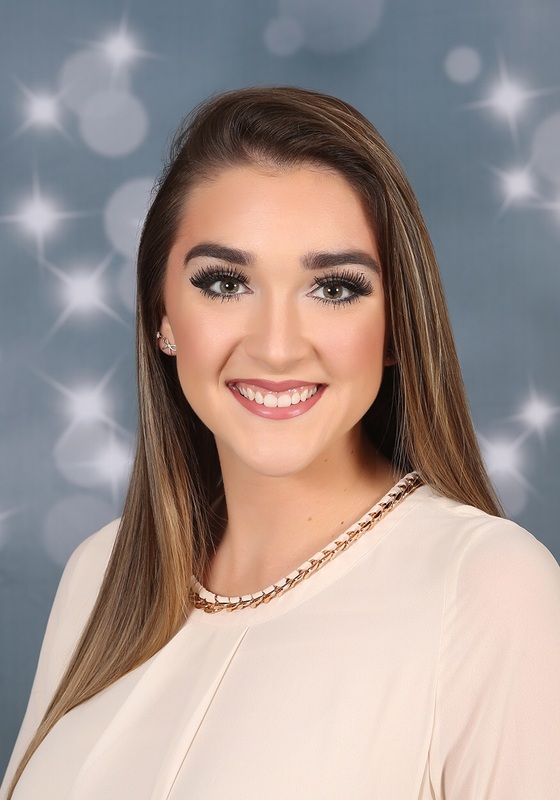 Anjelica was Miss Florida’s Outstanding Teen 2016, and placed in the Top 5, a Preliminary Talent Winner and received the Overall Dance Award at the Miss America’s Outstanding Teen Pageant. She has also held the titles of Miss Jr. High School America, Miss Jacksonville’s Outstanding Teen and Miss Orlando’s Outstanding Teen. As a dancer, she has been awarded scholarships and opportunities to perform with New York City’s American Ballet Theater, the Joffrey Ballet, and The Rock School in Philadelphia. She works as a print and runway model and is currently under contract with “Glamour Costumes.” She has enjoyed many appearances throughout the state promoting her platform “Grand Jete’ Everyday “- Encouraging everyone to take a giant leap in life daily. Anjelica believes if we all live a life of “Dreaming Big” we would all envision a future without limitations. Caitlin has been dancing at Scott Jones School of Dance since the age of three. She is trained in ballet, pointe, tap, jazz, acrobatics, clogging, hip-hop, modern and has also been a member of the performing group for many years. Caitlin was a member for the Fletcher dance ensemble for four years, earning a spot as one of the captains her senior year. Holding the title of Miss Northeast Coast Outstanding Teen, Caitlin had the honor of competing for the title of Miss Florida’s Outstanding Teen. She was also featured as the cover model on the May 2012 issue of Void Magazine and is currently a full-time student at the University of North Florida. Caitlin has always loved children, and adores teaching her student’s in the same rooms she learned in as a child. Kinsey Radloff is a Jacksonville native and began dancing at the Scott Jones School of Dance at the age of 3. She has trained in Tap, Jazz, Ballet, Modern, Acrobatics, and Hip Hop. She has been a member of the Scott Jones Performing Group since the 4th grade and has performed at the Jacksonville Agricultural Fair, the Jacksonville Symphony, Walt Disney World, Gator Bowl Pre-game show, and participated in the Florida Ballet Nutcracker for 3 years. 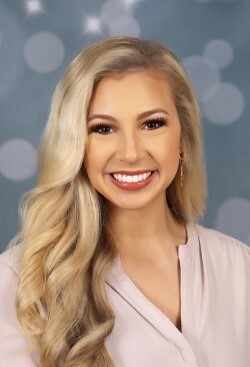 She has competed at Miss Florida’s Outstanding Teen scholarship pageant as Miss St. Johns County 2013 and Miss Duval County Beaches Outstanding Teen 2012. She was a finalist for Teens In Action Award 2013 and Non-finalist Interview Winner 2012 . 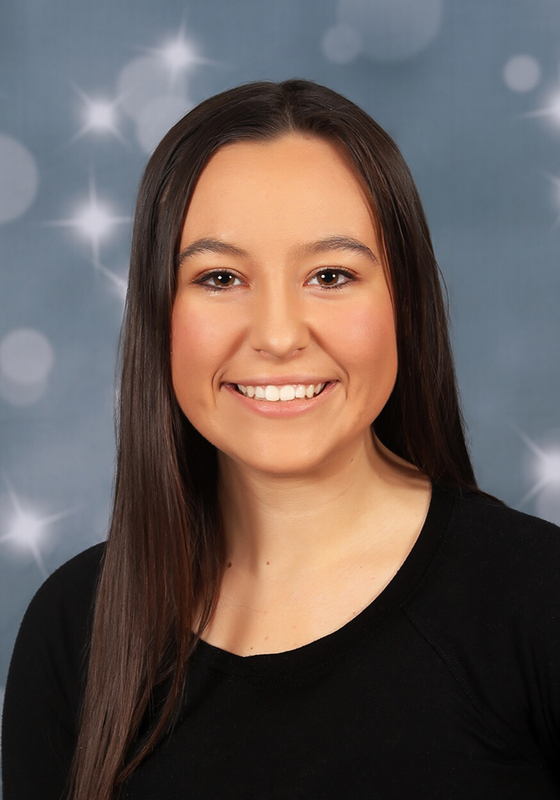 Kinsey was a 4 year varsity Cheerleader and team captain, 4 year varsity tennis player, and baseball manager for the Atlantic Coast High School Stingrays. She was Rookie of the year for the Roar of the Jaguars 2016, just finished her second season and is featured in the ROAR calendar as Miss August. She is the 2017 cover model for Premier Bride magazine and is a student at FSCJ pursuing a degree in Communications. Kinsey very much enjoys being a dance instructor in the same studio where she found her love of dance. Since she was 3 years old, Brooklyn Devenny has been an active dancer at Scott Jones School of Dance training in Tap, Jazz, Modern, Hip Hop, Acrobatics, Ballet, and Pointe. She’s been a part of Scott Jones Performing Group since 2nd grade and has performed at Walt Disney World, Universal Studios, local pageants, the Toyota Gator Bowl Wachovia Pre-game Show, Jacksonville Fair, and many more. She plans on attending Florida State University next year to become a pediatric occupational therapist for special needs. She’s been a varsity cheerleader all 4 years of high school and is also a part of National Honor Society, Secretary of Spanish Honor Society, Interact Club, Medical Club, and Zip club to name a few. She competed in Miss Bishop Kenny and was awarded Most Talented, Most Scholastic, Best Interview, and 1st Runner up. 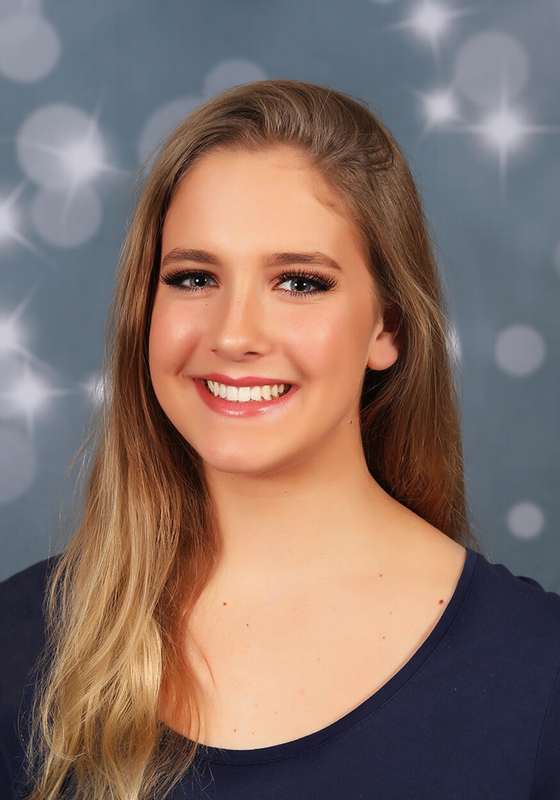 Brooklyn also held the title of Miss Jacksonville Beach’s Outstanding Teen and had the amazing opportunity in competing in Miss Florida’s Outstanding Teen. Brooklyn enjoys teaching at the studio to help and guide her students to love dance as much as she does. Hannah Graves has danced for as long as she can remember and has been dancing with Scott Jones School of Dance for the past 5 years. She is a senior at Douglas Anderson School of the Arts where she will graduate with a dance major. 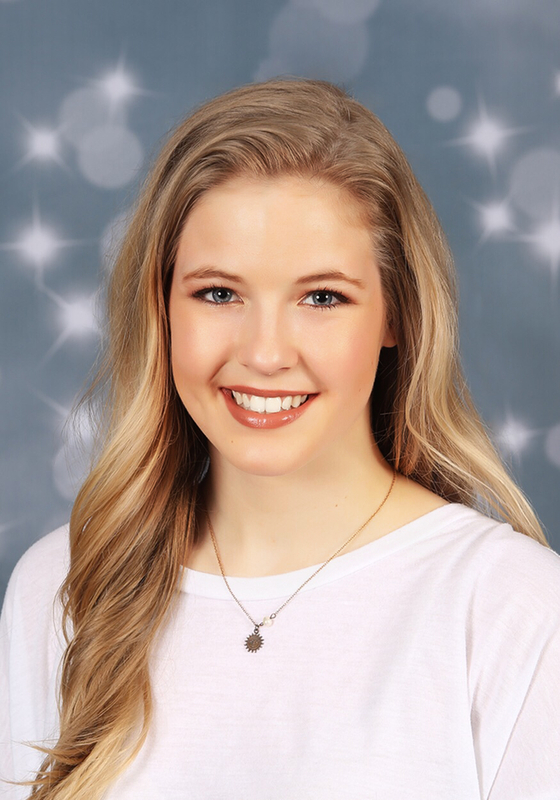 Hannah is very involved at DASOTA, where she is currently president of the National Dance Honors Society and has received the “Future Star” and “Model Student” awards from the Douglas Anderson dance department. She has enjoyed performing in the First Coast Nutcracker for the past several years. Hannah will be attending University of Central Florida this fall where she plans on performing-with the UCF Dance Team. She loves teaching the young dancers at the studio in hopes they find their passion for dance just as she did. Sarah Hobbs, a Jacksonville native, has been dancing since the age of 4 at Scott Jones School of Dance. Sarah is trained in acrobatics, jazz and ballet. 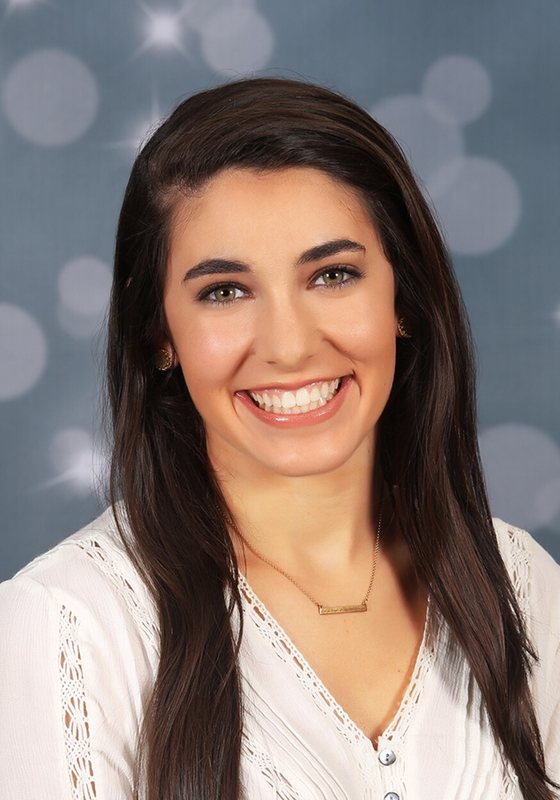 Sarah was a member of Scott’s performing group for 8 years and attended Terry Parker High School where she was on the dance and cheerleading team for 4 years. She also competed in several local pageants for the Miss America System. Sarah graduated with a Bachelor of Arts in English Literature from Florida State University, and currently works for the PGA Tour at TPC Sawgrass. Along with teaching dance, she spends her summer’s coaching a swim team. Sarah enjoys being able to teach and share her talents with the next generation of dancers at the same studio she grew up performing in! Amber a junior who attends Douglas Anderson School of the Arts, is an AP/Honor Student and will graduate as a dance major. After graduation in the spring of 2019 she plans to go to college for nursing. Amber has been a student at SJSD for nine years. Taking multiple classes a week and also a member of Performing Group IV, her favorite classes are modern/lyrical and acrobatics. Amber currently assists two acrobatics classes and loves being able to teach young children something that she loves to do. Outside of the studio she works at Home Depot in Jacksonville Beach and over the summer is a lifeguard. In her free time she likes to go to the beach, workout, and babysit her niece. Naomi started dancing when she was 3 years old. She has been at Scott Jones School of Dance for 3 years and has been a part of Performing Group for 2. A senior at Providence High School, Naomi is a member of the Senior Dance Company, Chapel Leadership Team, Best Buddies Club, Nathaniel’s House, and the National Honors Society. At Providence, she was given the Academic Excellence Award for both Dance Composition and Dance Technique 3 years in a row. After graduation, Naomi is attending the University of North Florida and plans to major in nursing. Naomi loves watching kids better themselves in dance and can’t wait to continue teaching at Scott Jones! Amanda Seng, a Jacksonville native, began dancing at Scott Jones School of Dance at the age of 5. She has trained in Ballet, Pointe, Clogging, Tap, Jazz, Acrobatics, and Hip Hop. 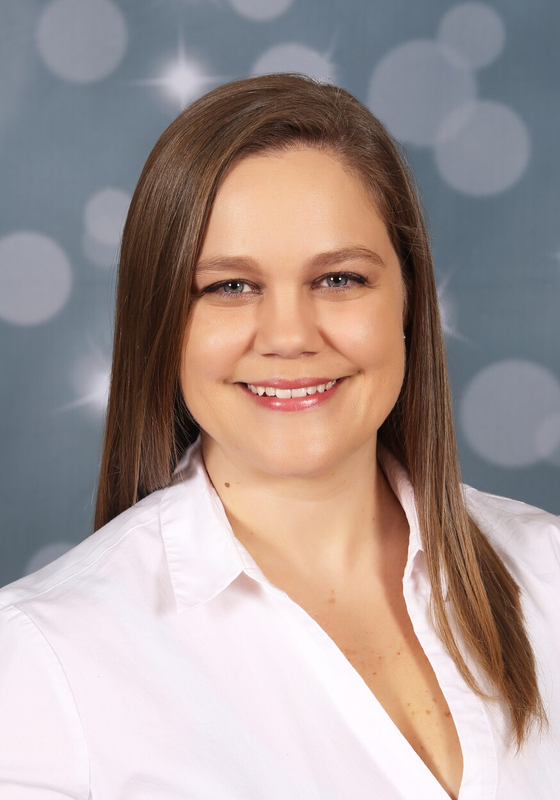 Amanda has a Bachelor of Arts in Government from Georgetown University, and a Master of Science in Political Science from the University of Florida. 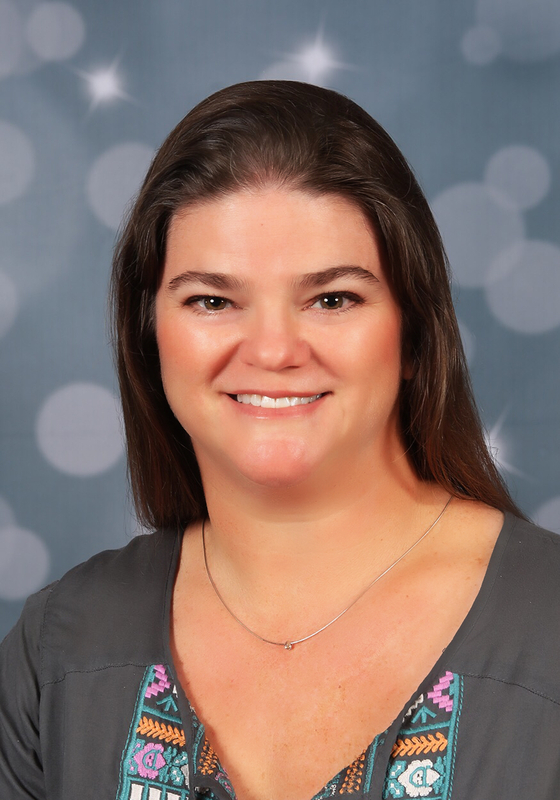 She has been a public school teacher for over ten years, and served as a sponsor for many student activities including Stanton Dance Club and the Miss Paxon Pageant. She loves teaching Tap/Ballet I and Clogging, sharing the traditions of the studio with the next generation. Amanda is married to Henry, and they have three children who dance at the studio: John (7), Jenna (4), and Julia (4). Summer has been dancing all her life and teaching dance since age 13. At 17, she graduated early from high school to join Impact Productions, “The Masterpiece- A Toymaker’s Dream.” She toured 300 days a year for 4 years, performing various roles and serving as the Company Dance Captain. This production performed internationally in Nigeria, Guinea, Czech Republic, Slovakia, Germany, Poland, Peru, and Brazil, as well as 45 of the states and Canada; but more importantly, is also where she met her husband. Summer then toured as a dancer with the band “Raze” for one year, traveling the states, Norway and Sweden. Summer also choreographs pieces for various productions and music videos. She even dabbles in editing; most notably, JDash’s “WOP”, which she worked on with her husband Andrew. After sailing the Caribbean with her family for over a year, Summer and her girls, Paige (15) and Sky (12) are excited to be back dancing at the Studio. Teaching Scott Jones’ Performing Group 1 combines her two passions; teaching children and choreography. Nothing is more fulfilling than watching a timid child transform into a confident performer! Raley Torrance began dancing at Scott Jones School of Dance at the age of 2. Since the age of 5 she competed and trained Elite gymnastics. Between the ages of 9-11 she qualified and was selected as a member of the USAG National TOPS team, where she was ranked among the top 20 gymnast in her age group and trained with the USAG National Team coaches in Texas at the National Women’s Training Center several times a year. Shortly following, at age 11 Raley qualified as an Elite level gymnast and competed for two years at the Elite level. Throughout her gymnastics career she won multiple state championships on all aparatuses and won multiple All Around State Titles. In 2015, Raley competed as a Diver for Terry Parker High School where she qualified for State three years in a row and winning ALL Conference in 2016. Raley was the reigning Miss Terry Parker during the 2016-2017 year, where she also was awarded “Most Talented” and “People’s Choice” Award. Additionally, Raley was voted “Most Talented” of her senior class by her peers. During her high school career Raley was a National Honor Society Member and a Mu Alpha Theta Member. Raley is currently in the Honors Program at Jacksonville University where she is majoring in Kinesology and will continue her education to become a physical therapist.